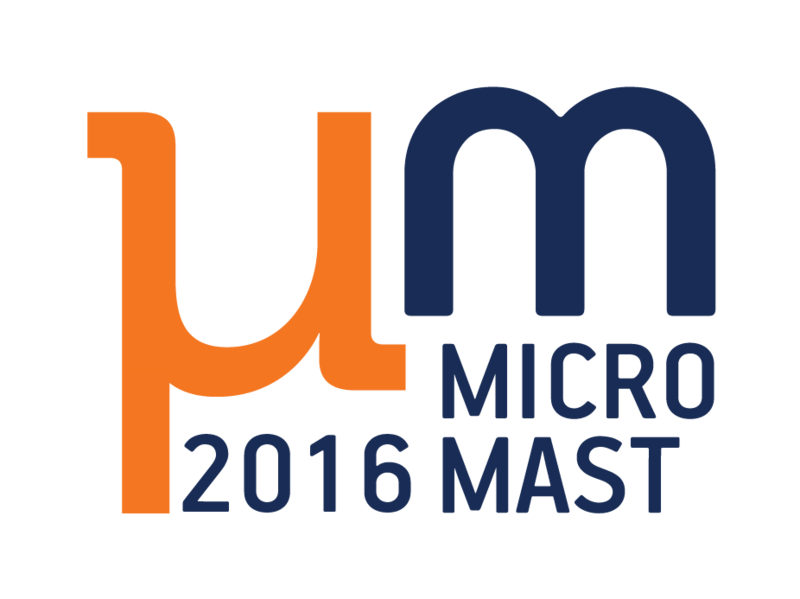 MicroMAST is the Belgian thematic network on Microfluidics and Micromanipulation: Multiscale Applications of Surface Tension (www.micromast.be). It is focused on the study of fundamental questions raised in microfluidics, interfacial science, and micromanipulation. The rational use of surface tension, surface stress and capillary effects in micromanipulation can then be applied to a selected number of highly relevant case studies by the network partners, including capillary gripping, capillary filling, capillary alignment, capillary sealing, capillary self-assembly and droplet manipulation.